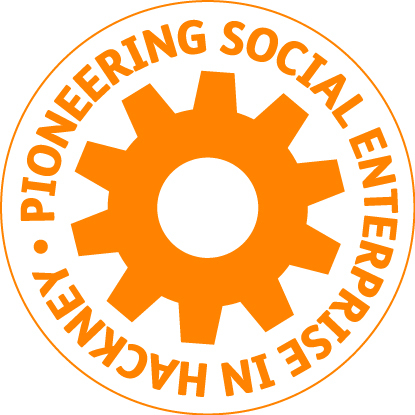 A Social Enterprise is a business that trades to achieve a social and/or environmental purpose, on an individual, community or global level. Social enterprises should generate most of their income through trade, not funding, by selling goods or services in the open market, and have clear rules on how profits are reinvested into their social mission. A social enterprise must be majority controlled in the interests of their social mission, must be autonomous of the state and must be accountable and transparent. We offer support in all areas of co-operative, social and community enterprise including business planning, governance, finance, environmental sustainability, fundraising, legal advice, marketing, property management, investment readiness, decision-making and social return on investment.